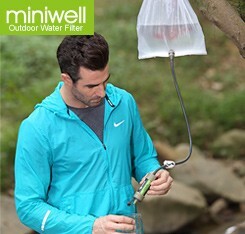 Turns Fresh Flowing Water into Drinkable Water Instantly. 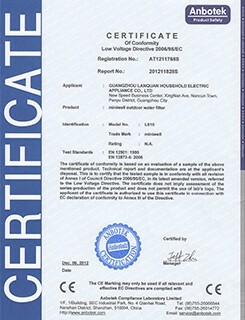 Cleaning can prolong Lifespan of miniwell L610. Easy to take apart to clean. 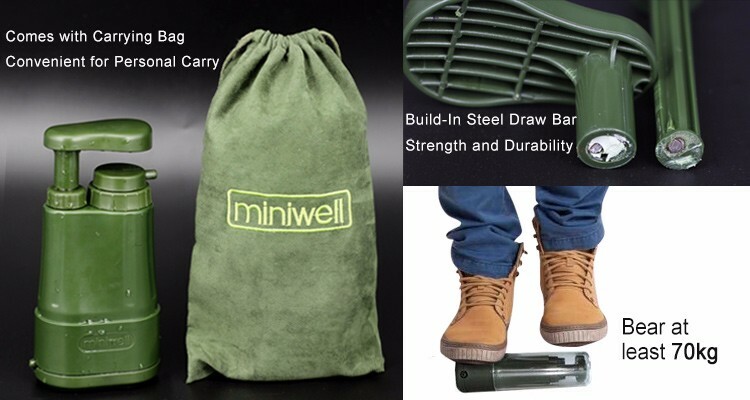 Miniwell L610 is not designed for price war. 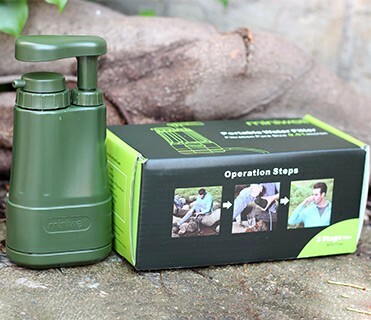 It is effect-orientated portable water filter. 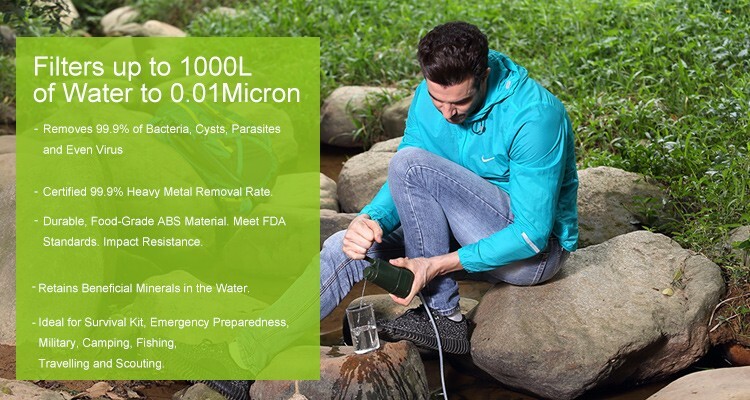 1) 0.1miron UF membrane pre-filter is first line of defense. 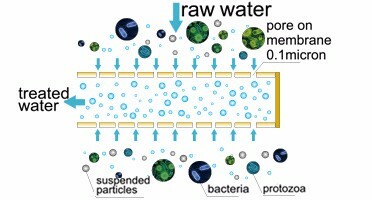 It is impossible for solid particles, bacteria, cysts, and parasites to pass through prefilter. 2) It can be backflushed to extent its lifespan. No need syringe for cleaning. Reduce trivial equipment. 3) Incredibly fast flow fate thanks to upgraded membrane. 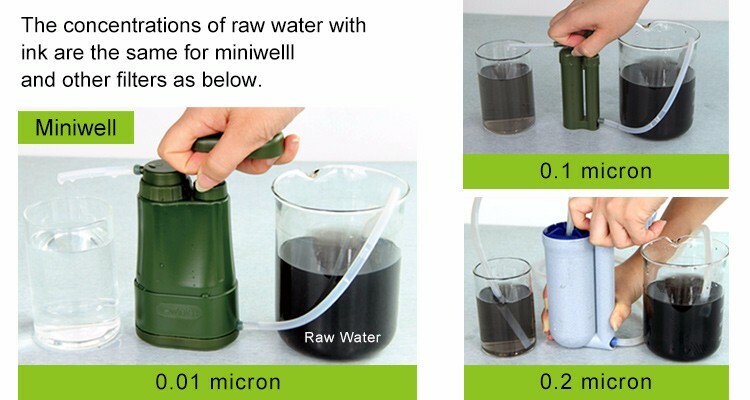 - Miniwell carbon fiber maximizes exposure so it can reduce unpleasant taste, residual organic chemical, residual pesticide and color. - Removal efficiency of chlorine, heavy metal, bad tast can last much longer than other granular activated carbon like competitor use. - Incredibly fast flow fate even though 0.01 pore size on membrane. 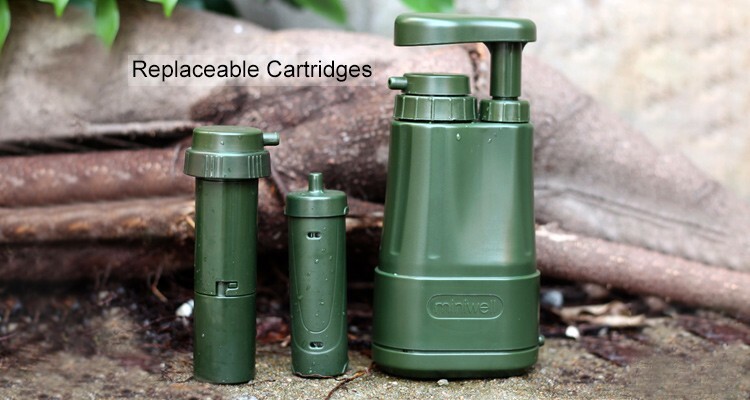 - Easily cleaned after every each outing. 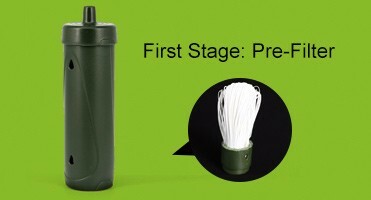 - Fresh water from this final stage is drinkable immediately. - Retains Beneficial Minerals in the water. 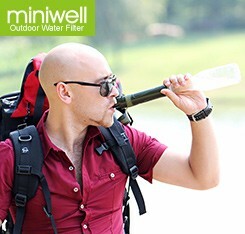 What is the best way to ship miniwell L610 water filter from China to my country? 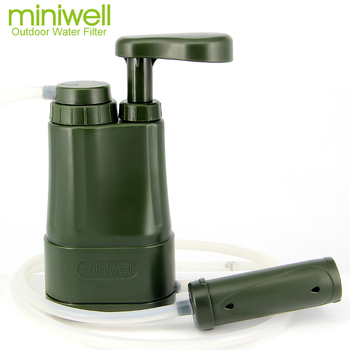 How will distributor benefit from miniwell water filter L610? 2. 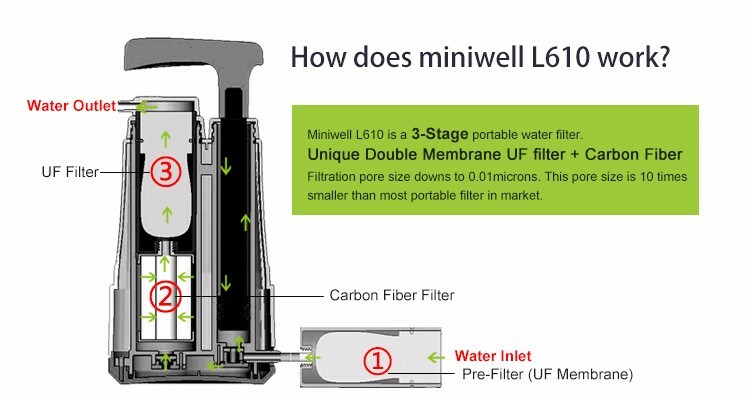 It is easy to show the difference of filtration performance between miniwell L610 and other brands for your consumers. Because miniwell filtration performance is obvious . 3. 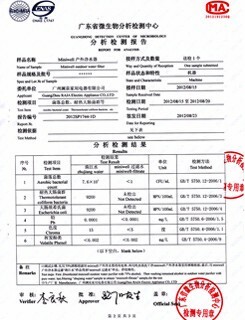 Existed packaging is very convenient for trial order to test market. Customized packing is available as well. 4. We keep distributor profit margin in mind. Most country distributor profits are not less than 50% revenue. 5. 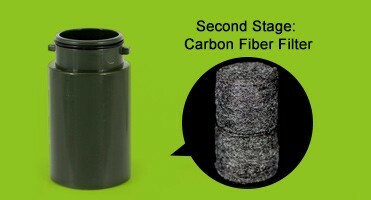 The operation of our filter is easy and low failure rate. Minimize your after sales service cost. 6. Thorough customer service from the date of inquire to the date of delivery. 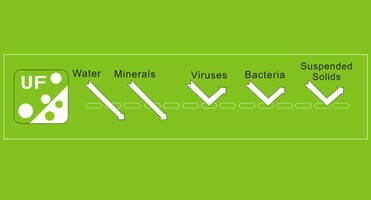 It depends on the quality of the water you are filtering. 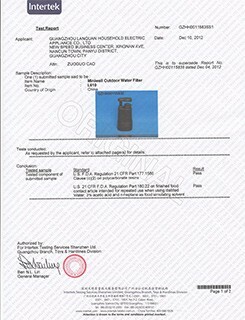 The more contaminated the water, the shorter the life of the filter. 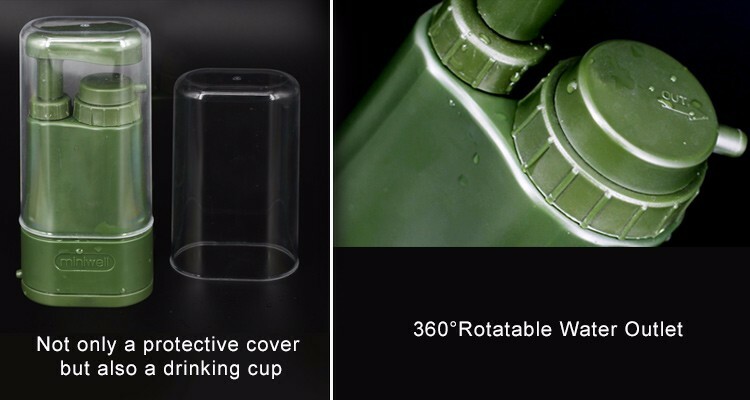 We suggest you replace it every 500Liters for best tasting water, for maximum effectiveness, the filter should be replaced after 1000L (or 12 months) of use. If you feel water flow slow down or can not sip water through filter, back flushing UF filter can improve its flow rate.Please see video above about backflushing UF filter. If you feel flow rate very slow even through you repeat back flushing a couple of time, it is time to replace your filter. What is the shelf life of my unused filters? At least 5 years when stored in a cool and dry location. 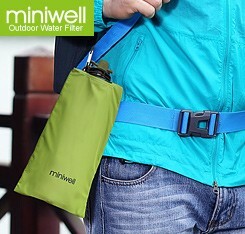 What happens if I use my minwell bottle and filter for drinking juices? 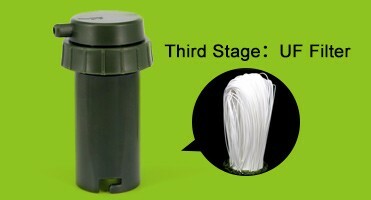 The filter is designed for filtering tap water or natural flowing fresh water. Sugar, salt, other substances present in juices, strong tea and other beverages clog up the filter quickly and will damage it permanently. Can I use the filter to filter lake or river water? 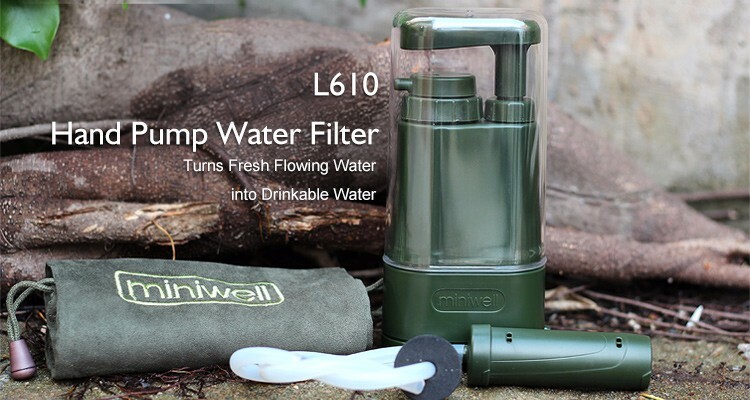 Yes, miniwell L610 is effective in natural flowing fresh water.